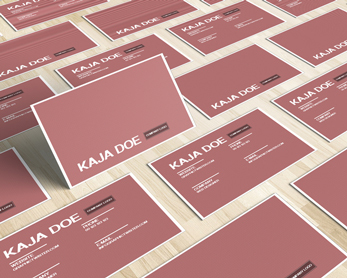 Place of premium PSD resources, where you can find just free cards templates. 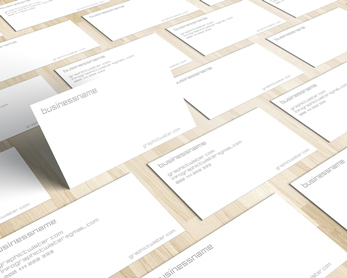 This White Business Card template is free and ready to print. 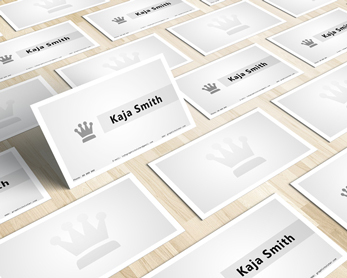 You can also use as a mockup to showcase a elegant and clean design. 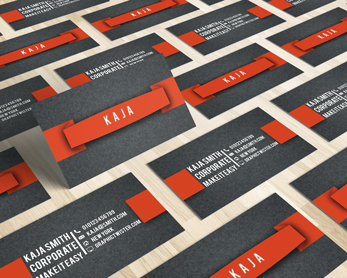 Business card is print-ready. 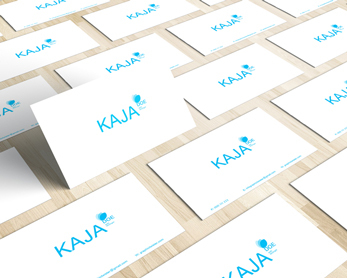 Download free. 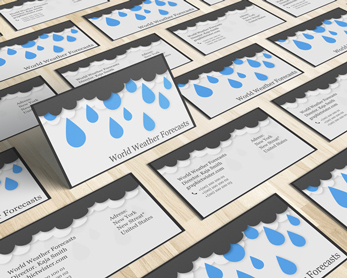 This Raining Busines Cards template is super easy to edit, just update the background layer colour to match your brand, and replace the font if necessary. 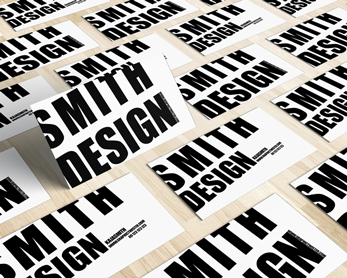 Business card is print-ready. Download free. 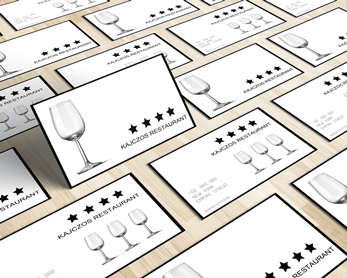 Humour is a great way to get people to notice your Ribbon Business Cards and to have a positive experience when they interact with them. 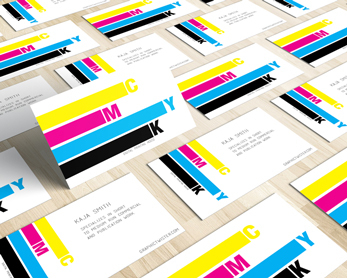 Business card is print-ready. Download Free.